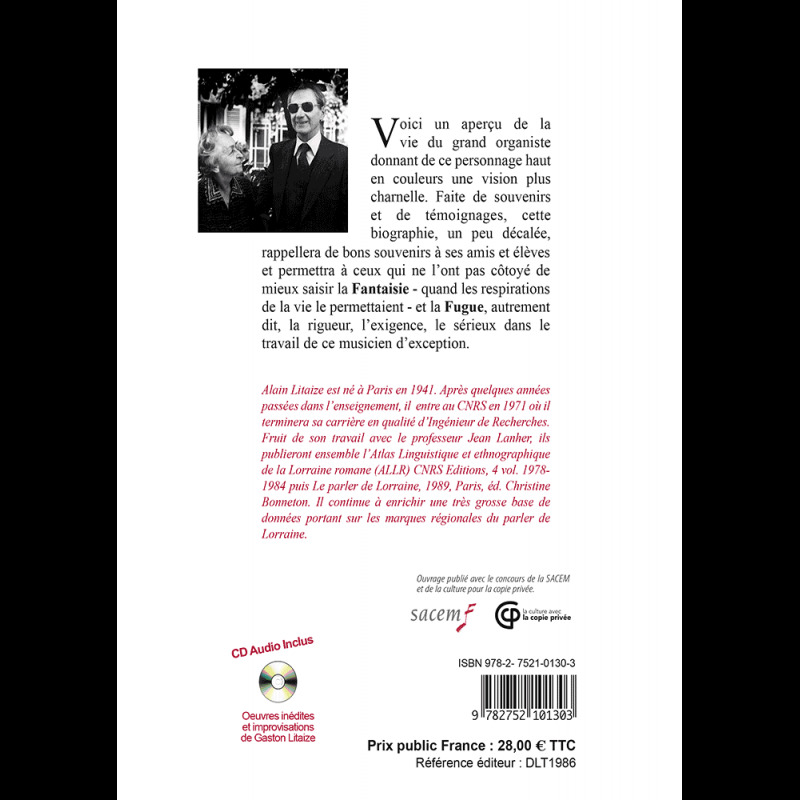 Here is an overview of the life of the great organist giving this colorful character a more carnal vision. 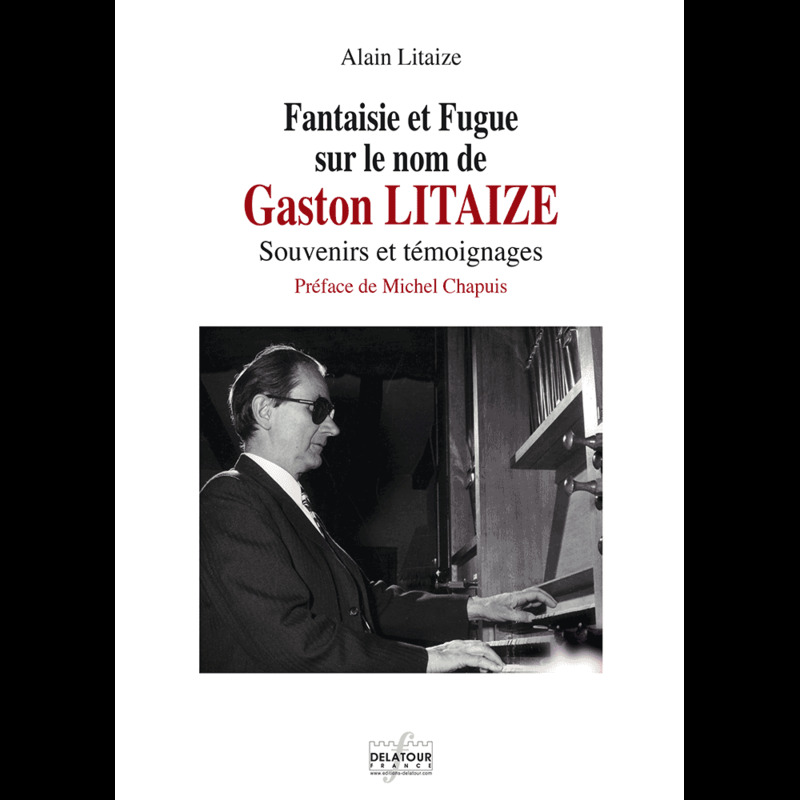 Made up of memories and stories, this biography recalls fond memories of his friends and students and allows those who have not rubbed a better understanding of the Fantasy - when the breath of life would permit - and Fugue, in other words, the rigor, the requirement, the seriousness of the work of this exceptional musician. 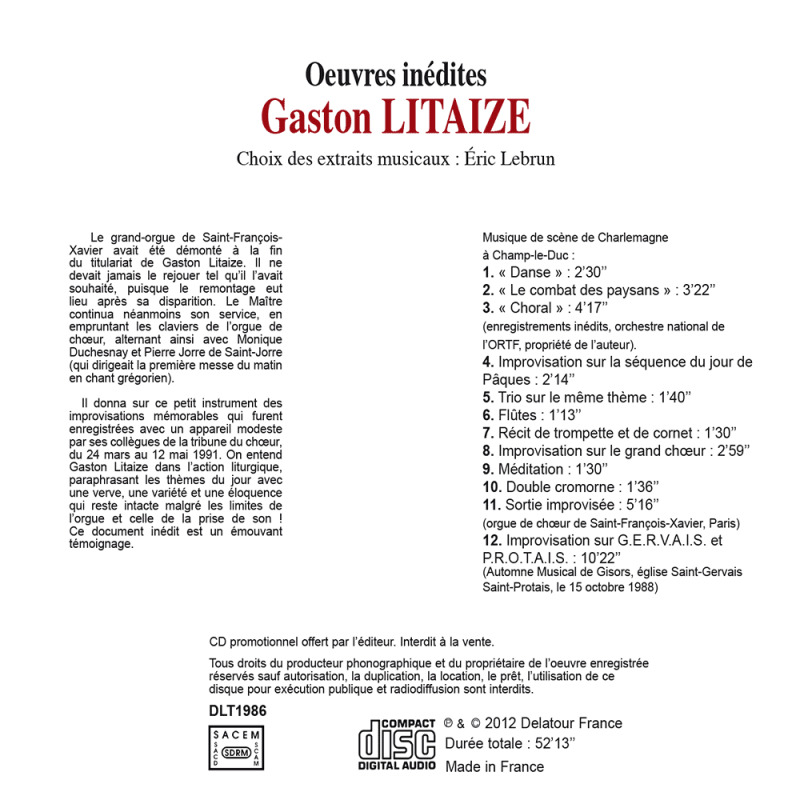 Audio CD included: unpublished works and improvisations of Gaston Litaize.